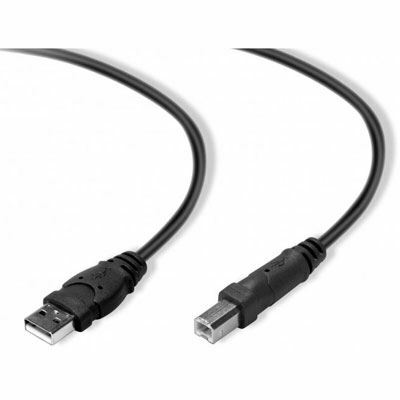 We are dedicated to helping you find the cheapest prices in the UK for Cables & Adaptors. Our price inspectors have hand picked some of the most popular Cables & Adaptors available to buy in the shops today, and have outlined some of the most searched for Cables & Adaptors phrases. 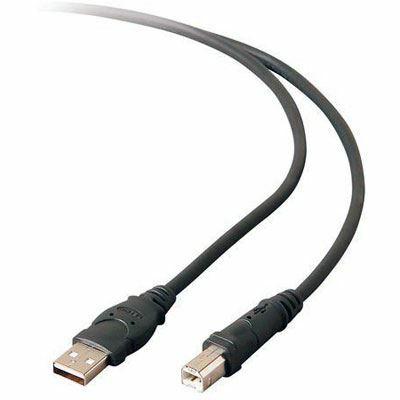 We have also suggested some related categories if you want to see a larger selection of Cables & Adaptors. Make sure you check back soon to this page as we will be updating it regularly, and offer some great buying tips and advice for you to consider when buying a new Cables & Adaptors. 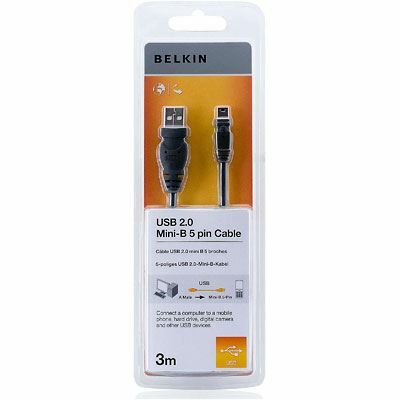 Belkin 3m HiSpeed USB 2.0 USB To Mini USB 5 Pin Cable £13.00 The Belkin USB To Mini 5 Pin Connector is a 3 metre long cable that connects a computer or USB hub to a digital camera, mobile phone, hard drive or other USB devices with a 5-pin connector. 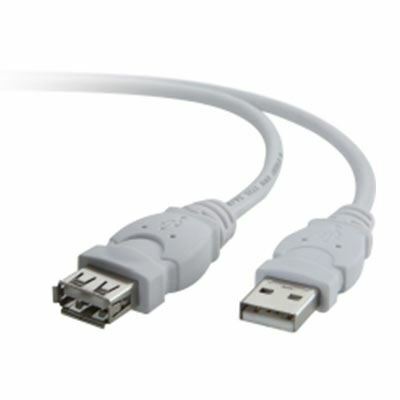 Belkin 1.8m usb cable oem code f3u13306cbl £5.03 Connect your USB printer, scanner, hard drive and more to your computer. 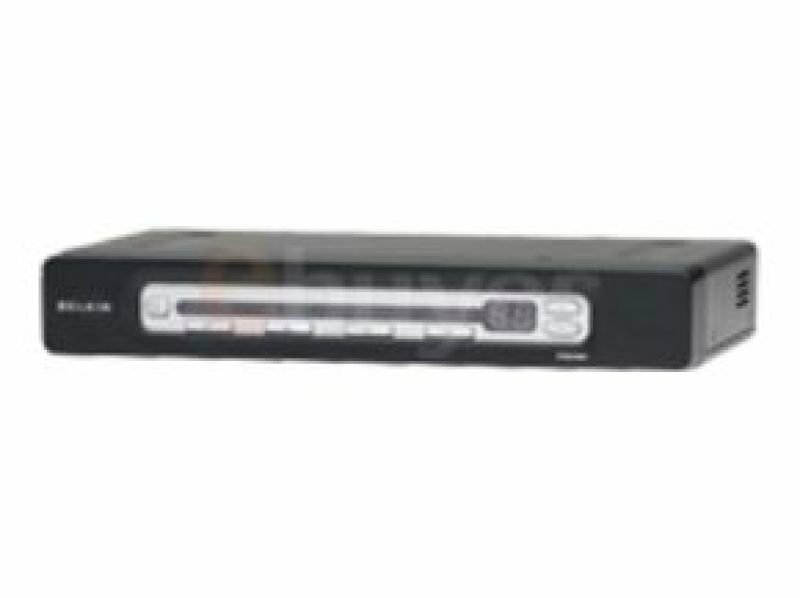 Transmits data at up to 480Mbps with error-free, high performance transmission. 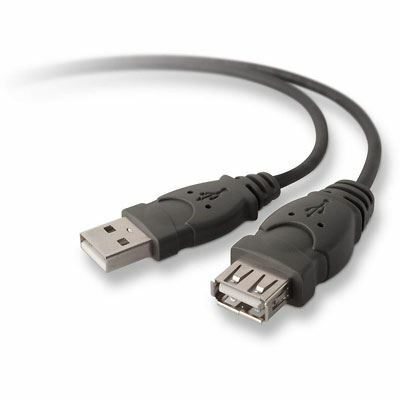 Belkin F3U154CP4.8M USB A to B Cable 4.8m £12.99 The 4.8m USB A to B Cable allows you to connect a computer to a printer and other devices and can transfer data at up to 480Mbps (megabytes per second). 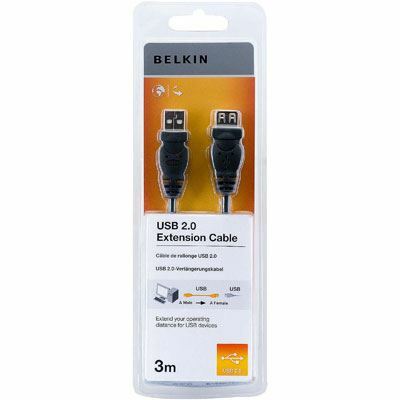 Belkin USB 2.0 AMiniB Cable USBA5pin MiniB 1.8m £8.99 The Belkin - USB 2.0 A-MiniB Cable USBA-5-pin MiniB - 1.8m helps you achieve maximum performance from your USB devices.Length of cable: 1.8m.Guarantee: 2 year manufacturer's guarantee included.